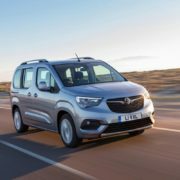 The fully-owned subsidiary of German automaker Opel, Vauxhall, has just released the official video of the all-new 2019 Combo Life in the United Kingdom, with full prices to be announced as well. 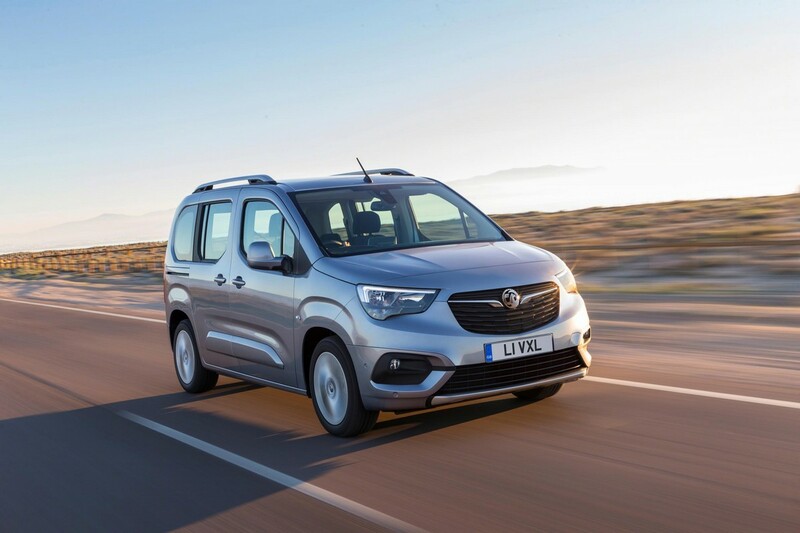 The new 2019 Vauxhall Combo Life is an extremely appealing and affordable mini-van, which offers plenty of practicality for a large family. 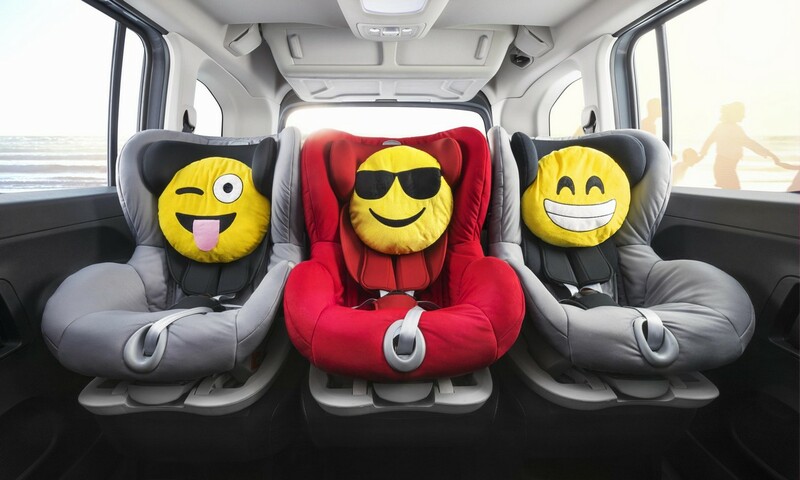 It also comes with Opel`s new design language and is fully-tweaked with the latest safety systems and high-tech gizmos. 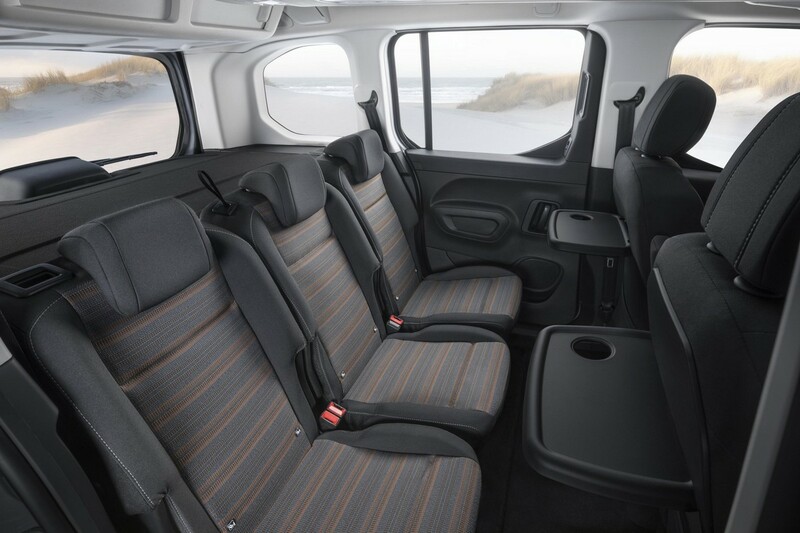 In the UK, the 2019 Combo Life is available in the entry-level Design which costs £20,530, while the top of the line Energy XL seven seater is set at £24,200. You can see them in the media gallery below. There are a lot of options to equip all variants, both as standard as well as optional. 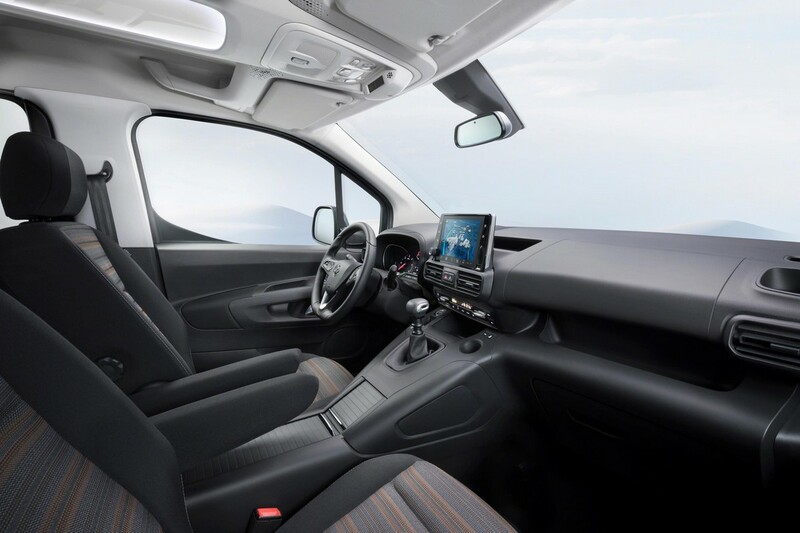 For instance, the aforementioned Design entry-level trim comes with 16-inch alloy wheels with new wheel covers at the exterior, while inside is equipped with DAB Radio with USB and Bluetooth audio streaming. 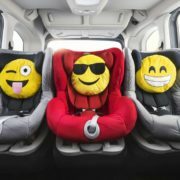 On the other hand, the Energy variants feature front and rear parking sensors, eight-inch colour touch-screen infotainment system, or 16-inch alloy wheels with the same wheel covers. 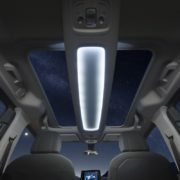 For extra money, the carmaker is also offering high-end features, such as Head-Up Display, Front camera system, Forward collision alert, Automatic Cruise Control with Intelligent Speed Adaptation, Driver Drowsiness Alert, Advanced Park Assist, or Panoramic Rear-View Camera. 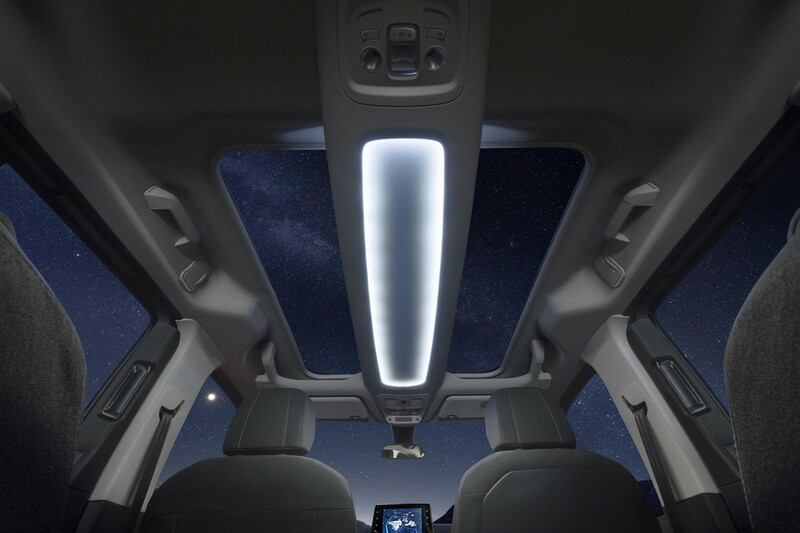 There is also a low-friction 8-speed automatic, or Apple CarPlay and Android Auto compatible infotainment system. 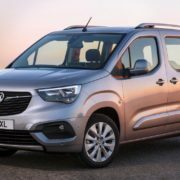 As for powertrain under the hood, besides the standard engine on all variants, the carmaker is also offering the new 1.5-liter diesel pot. 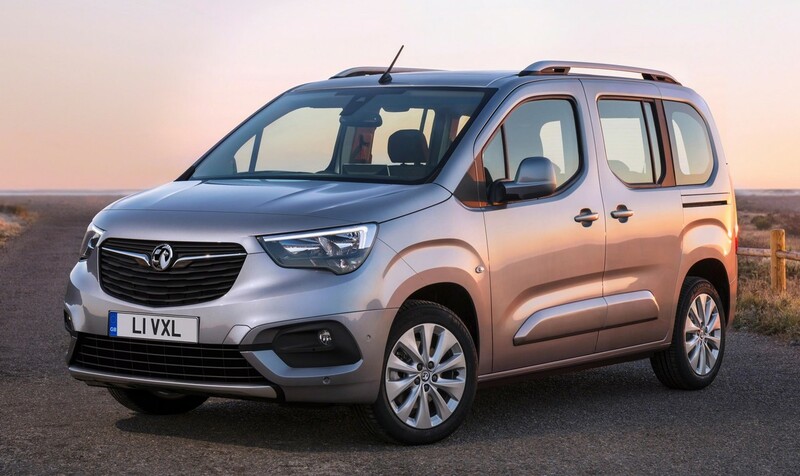 Speaking of engines, the 2019 Vauxhall Combo Life comes in all its variants with a 1.2-liter turbo engine paired to a six-speed manual gearbox and plus start/stop. 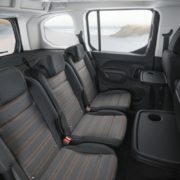 The engine outputs 110 PS and makes it ideal for everyday use in or outside the city.